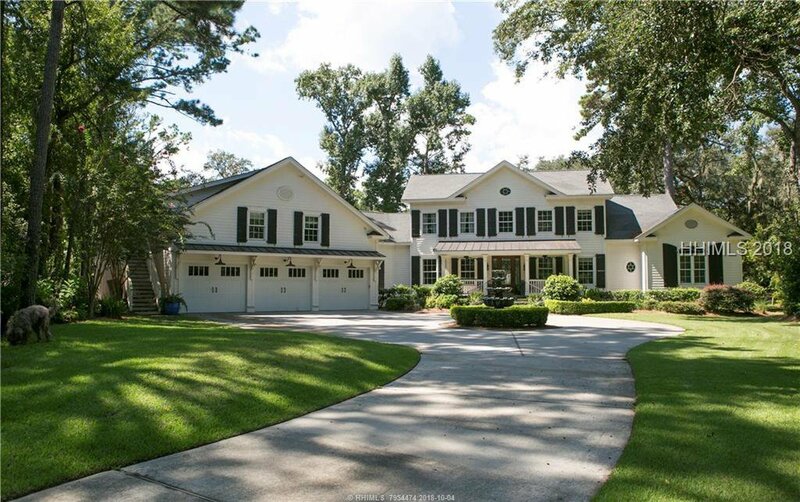 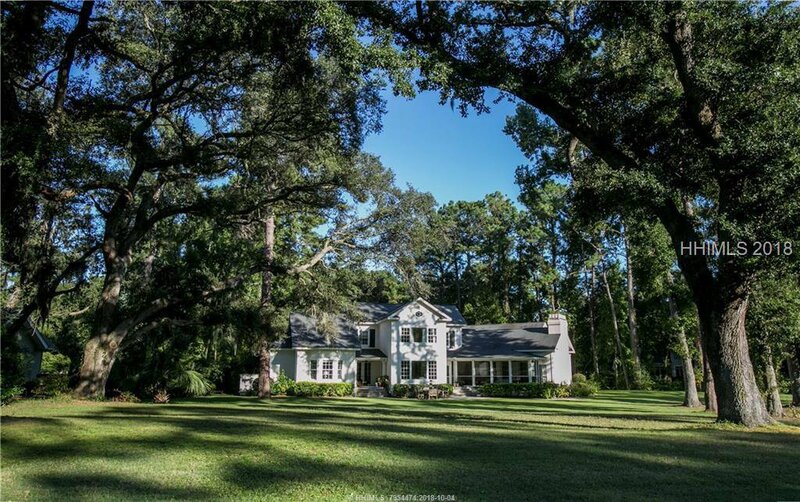 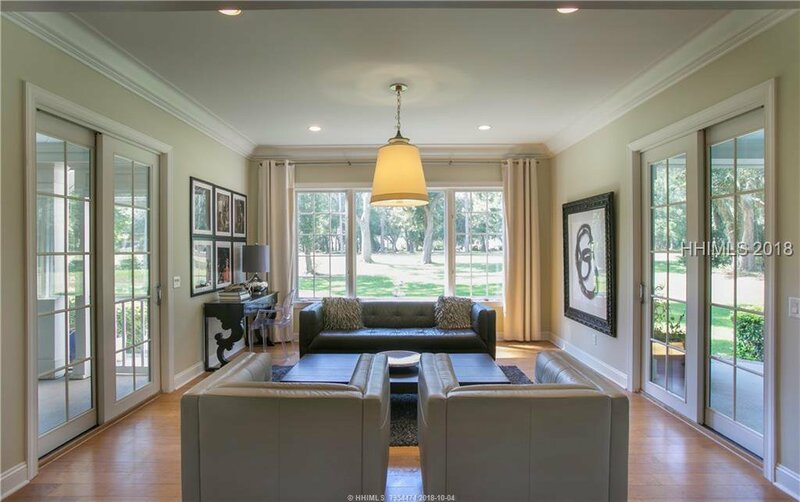 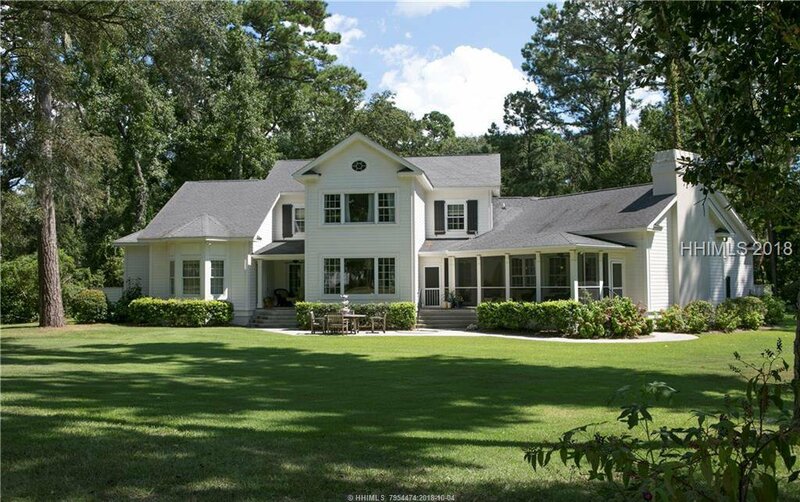 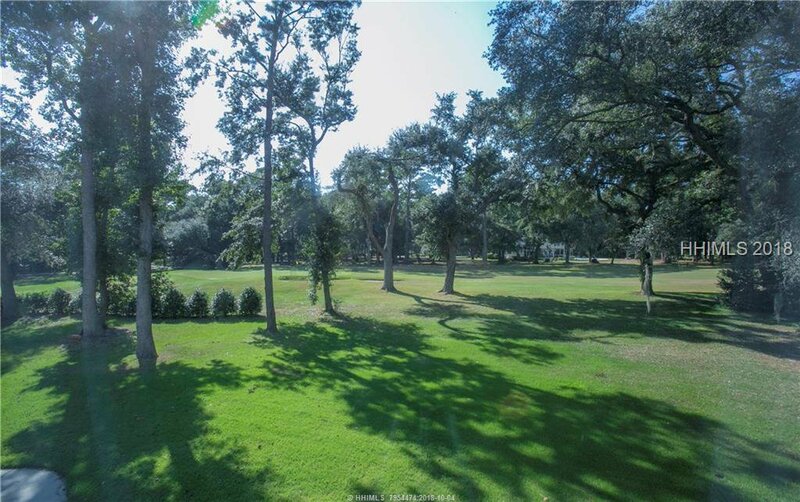 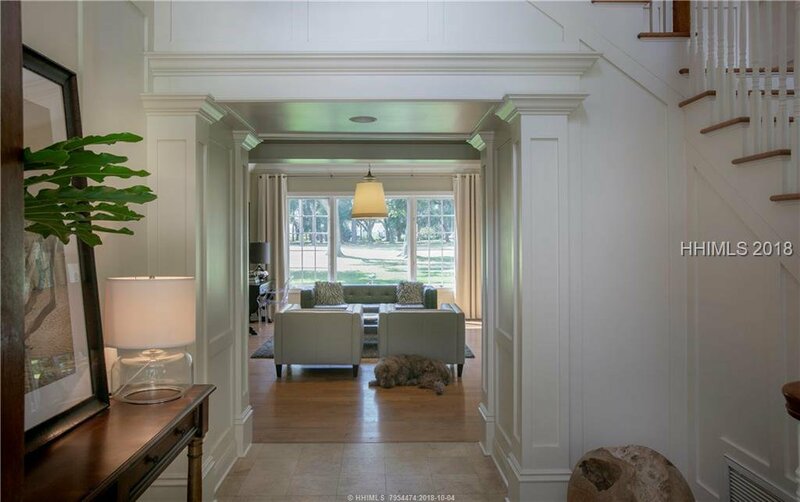 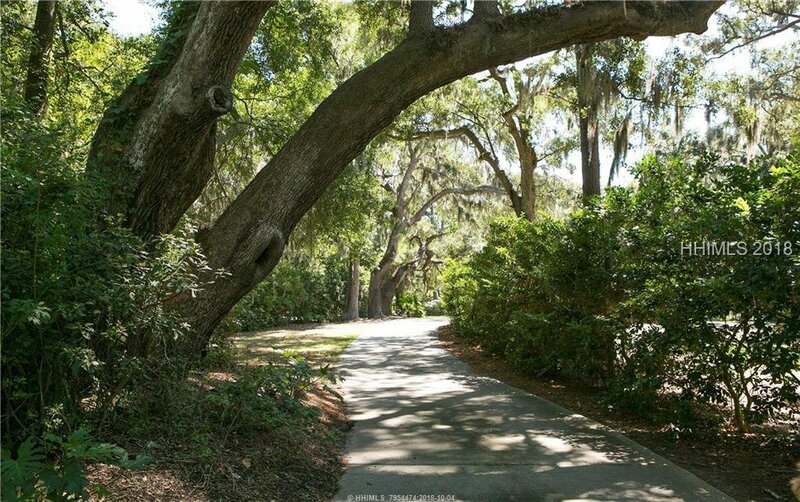 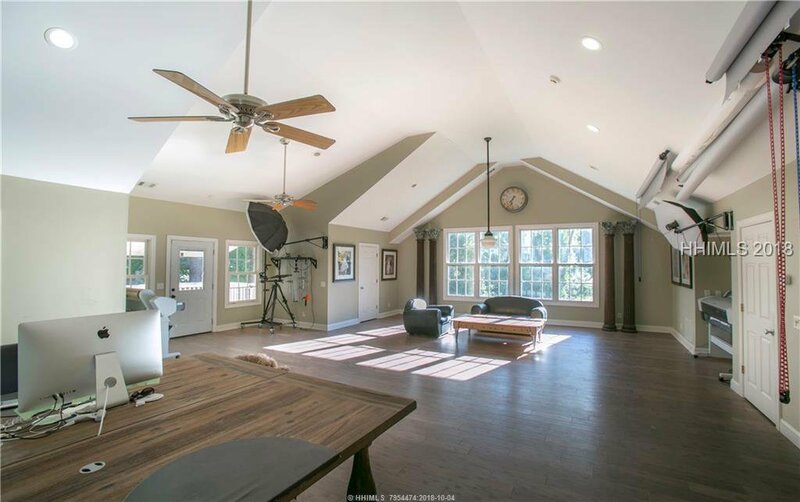 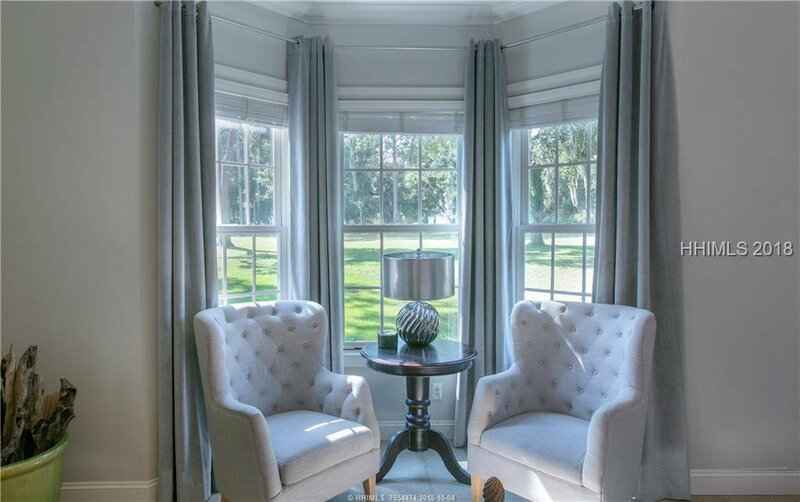 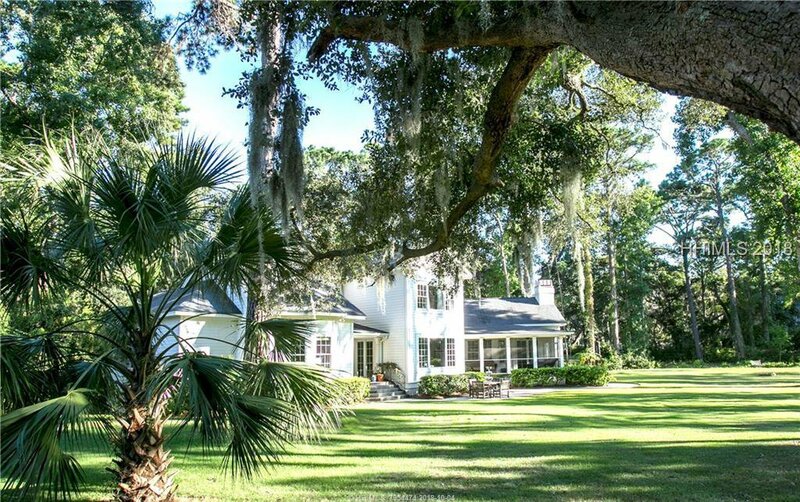 Travel down a long and private drive to this 1.29 acre site embraces a tranquil golf setting and views this stunning low country classic residence in Spanish Wells. 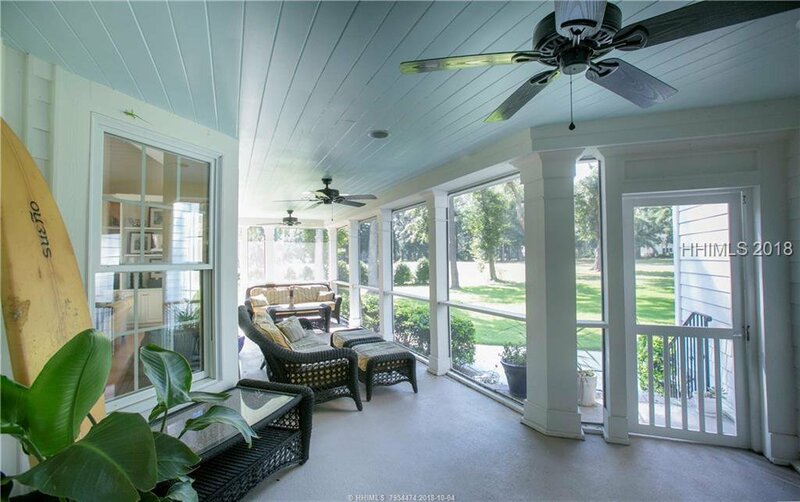 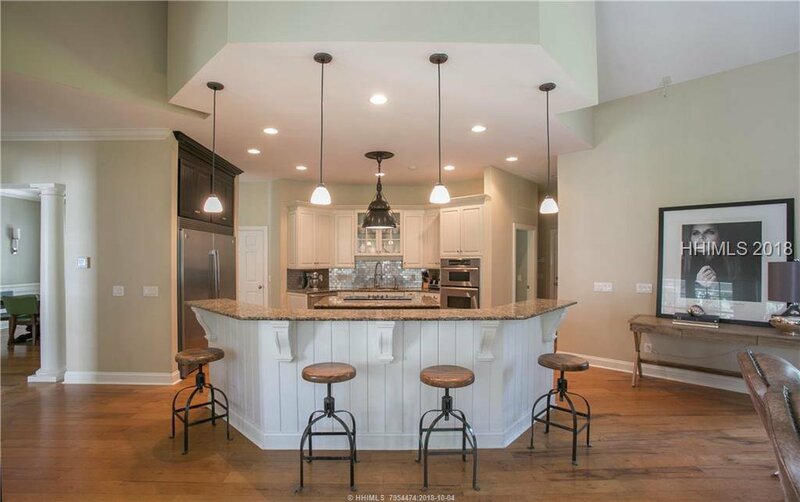 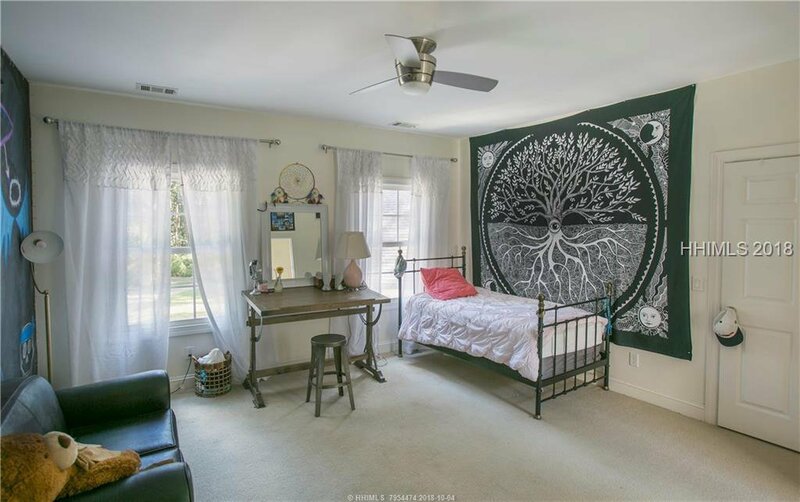 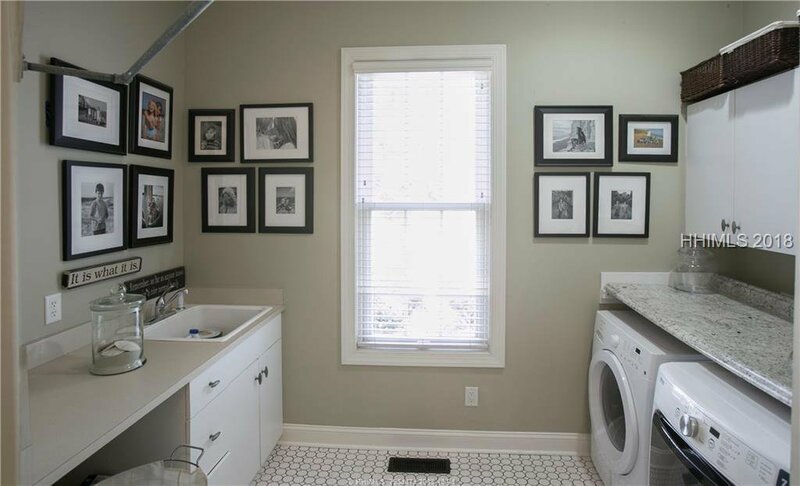 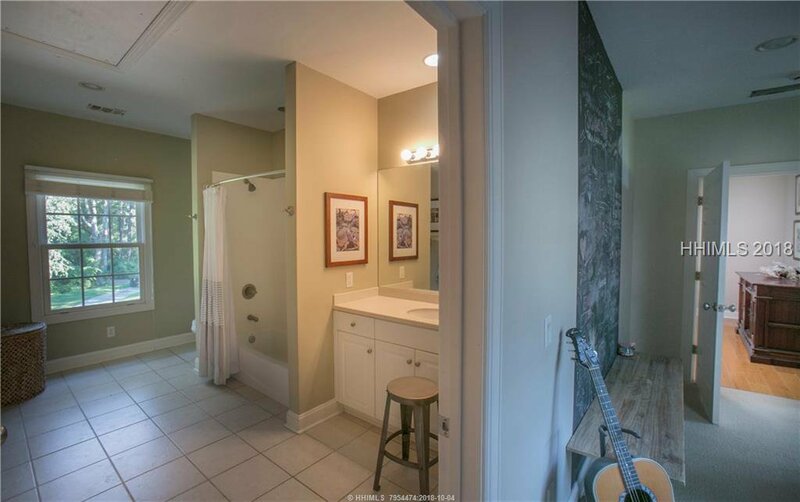 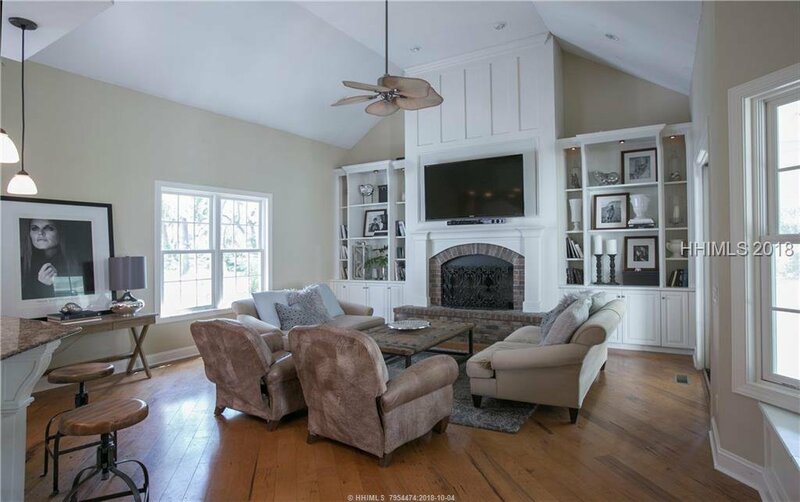 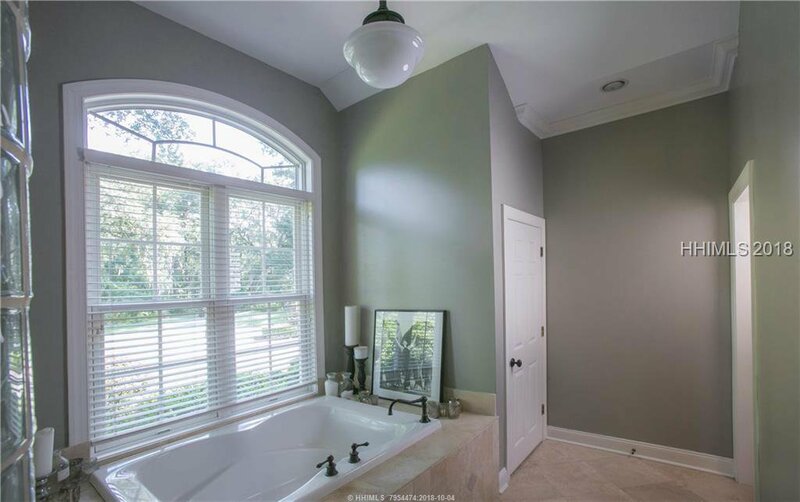 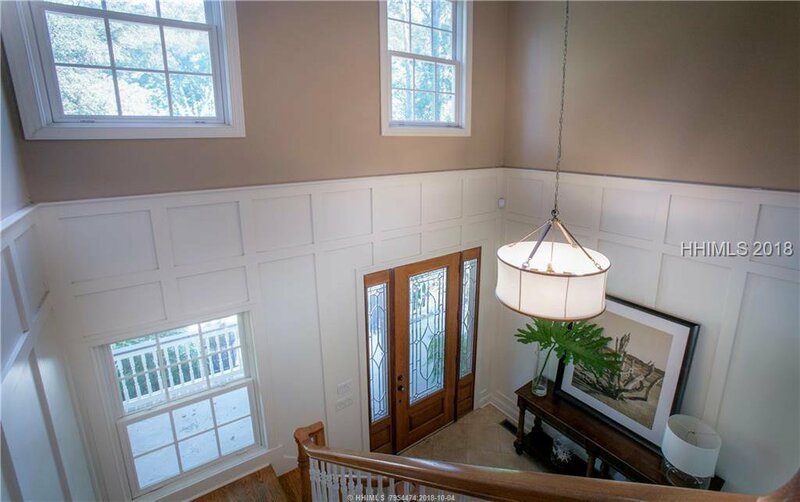 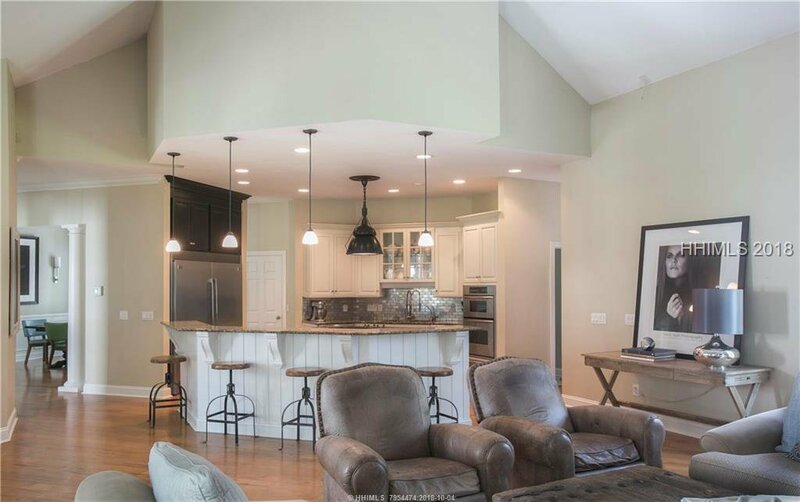 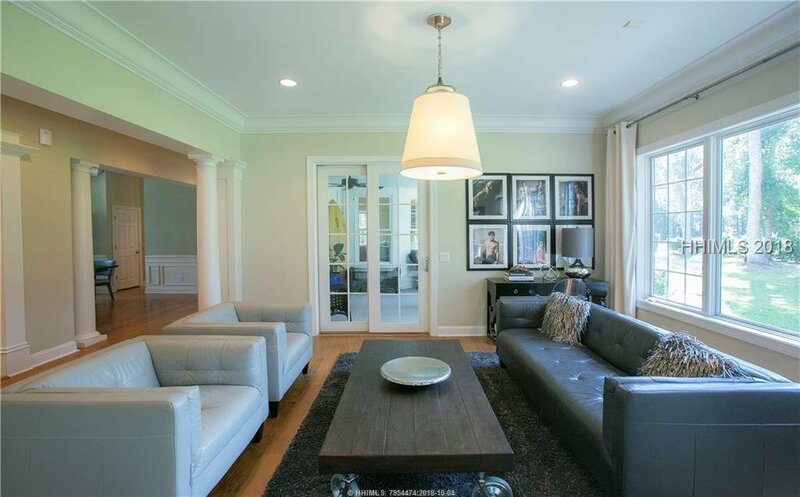 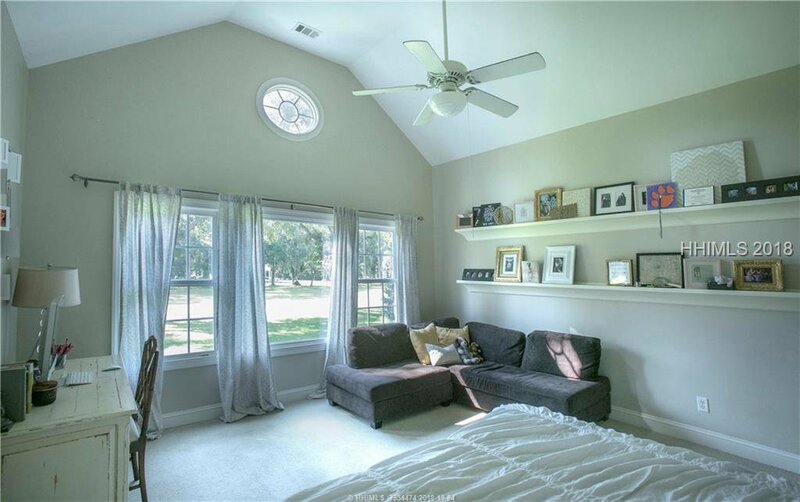 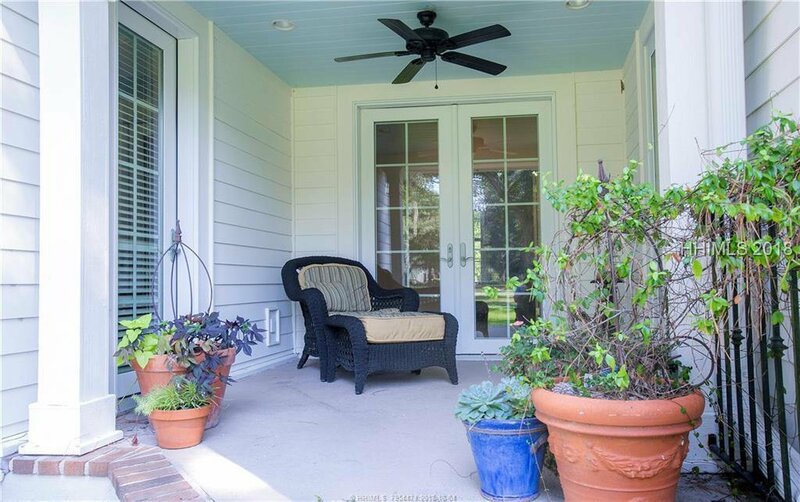 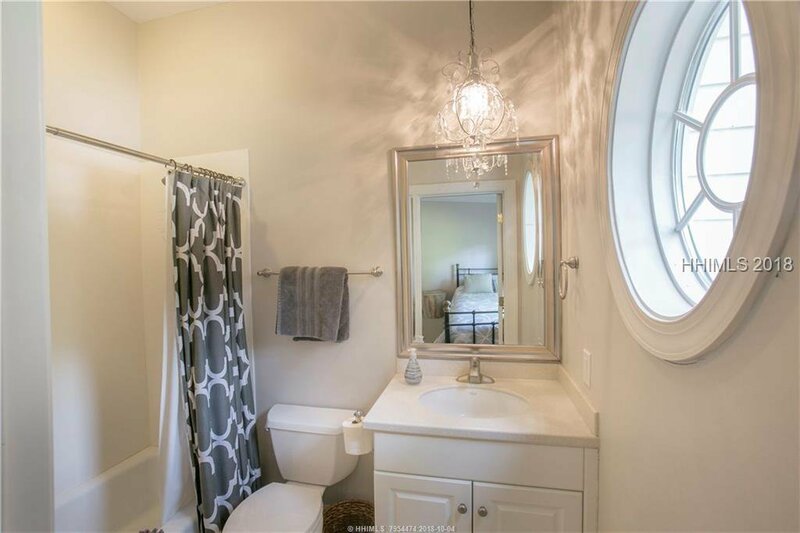 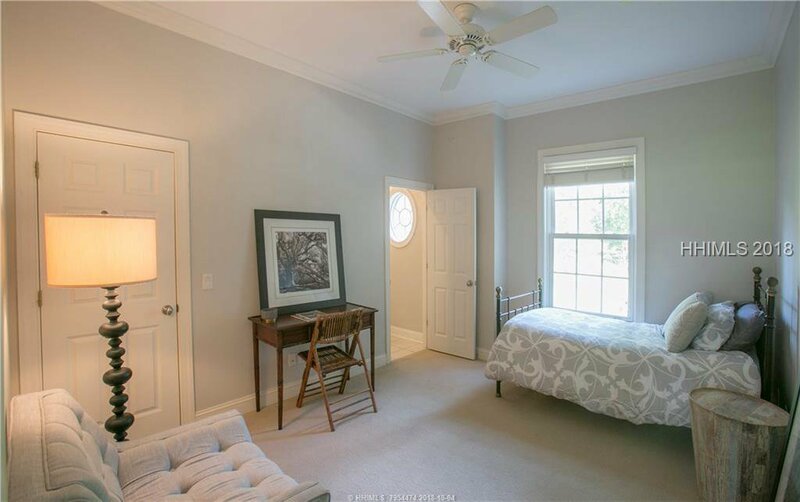 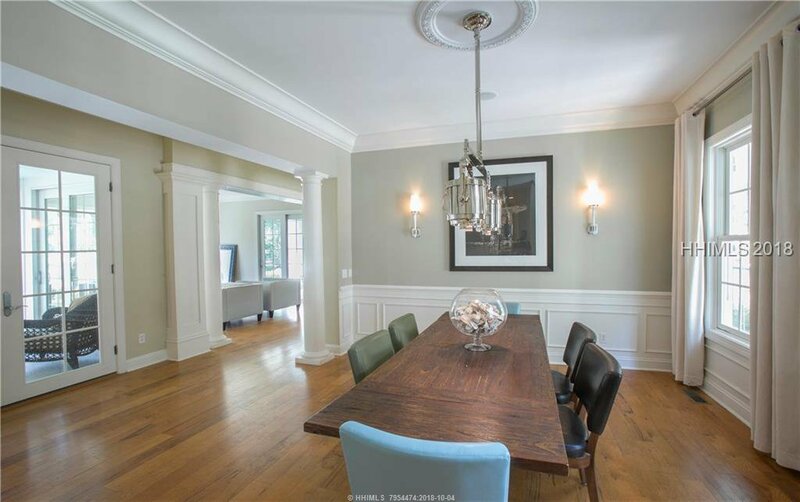 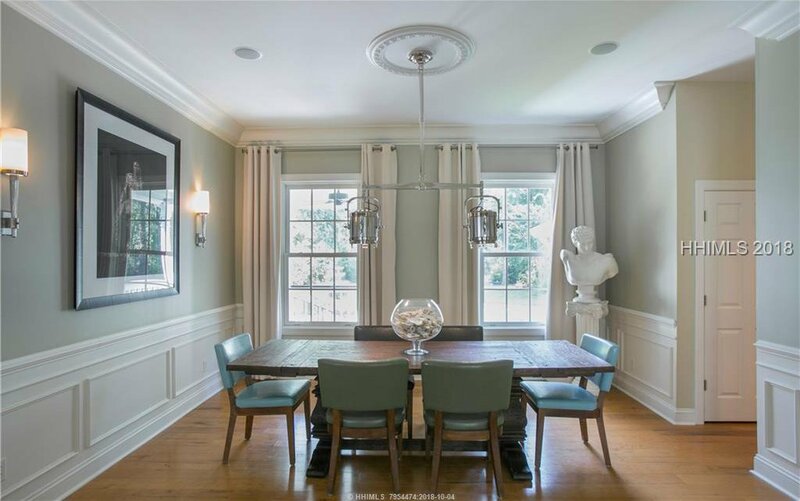 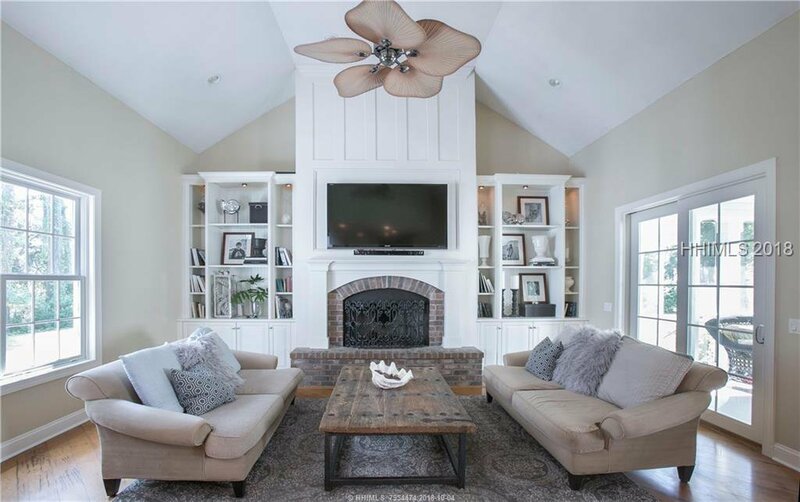 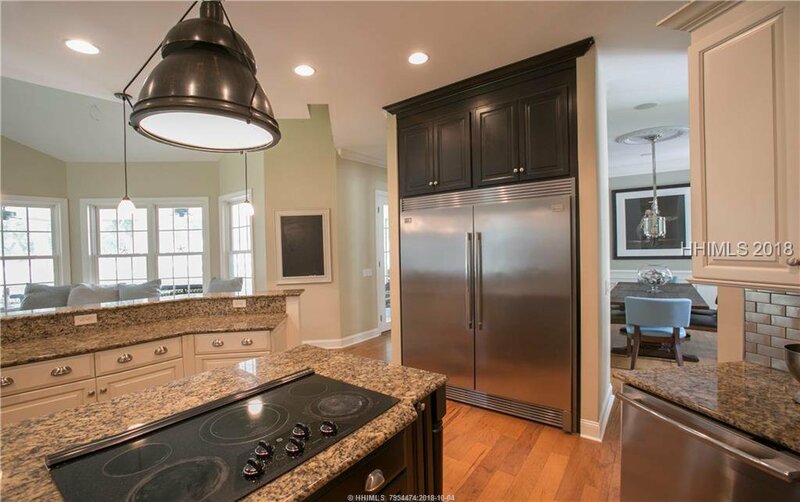 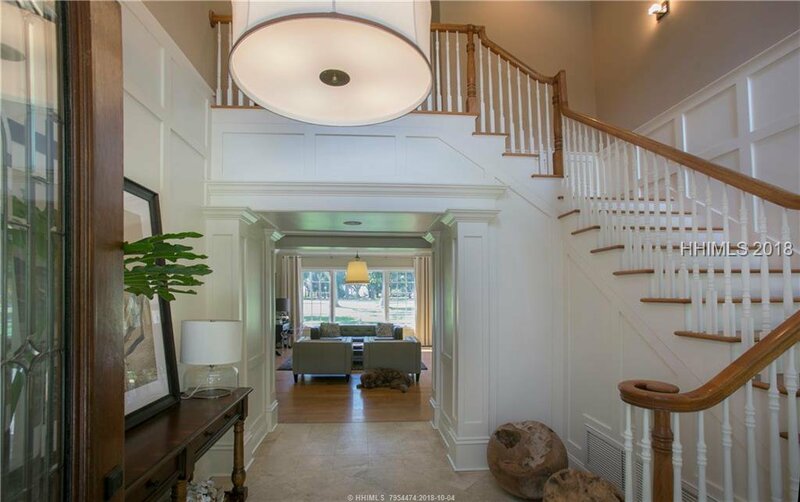 This property is a blend of southern charm and modern sophistication. 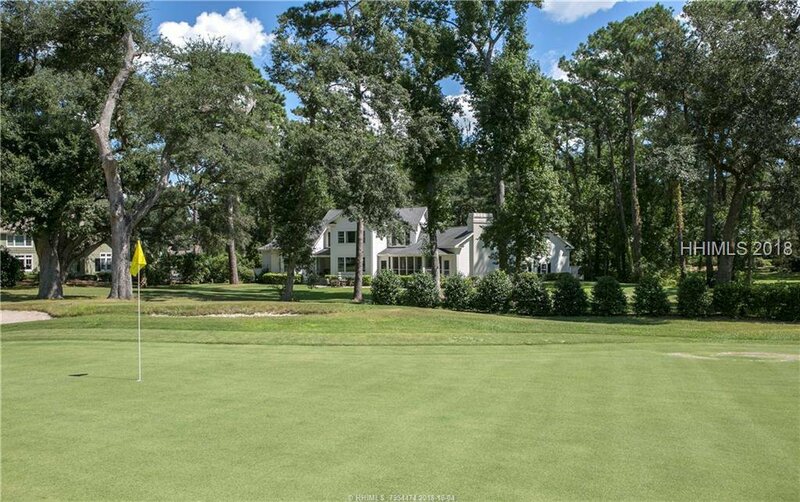 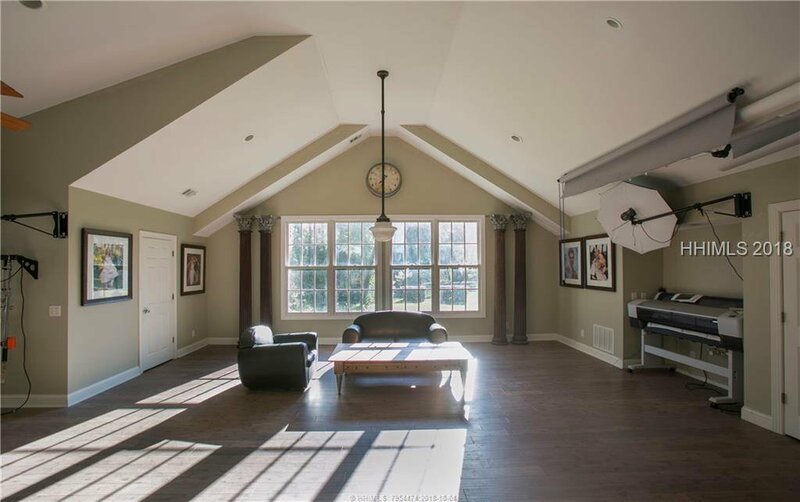 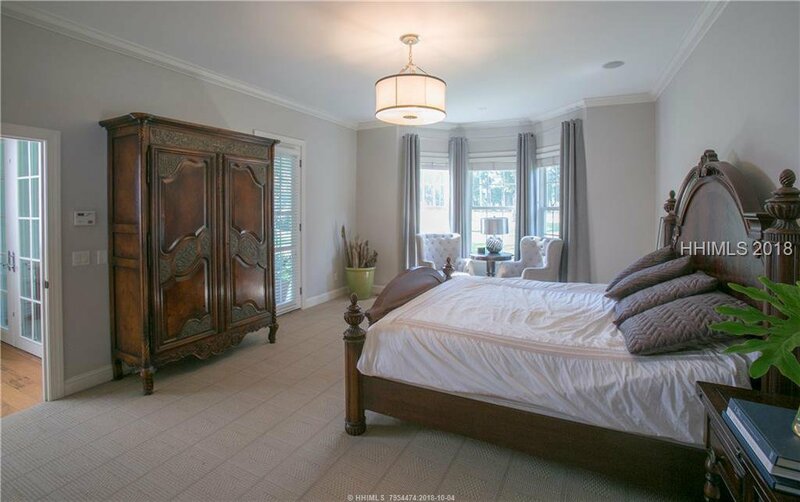 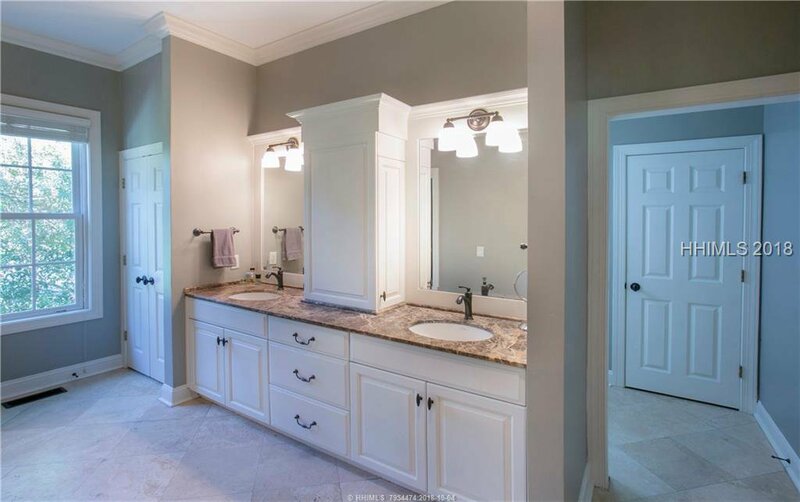 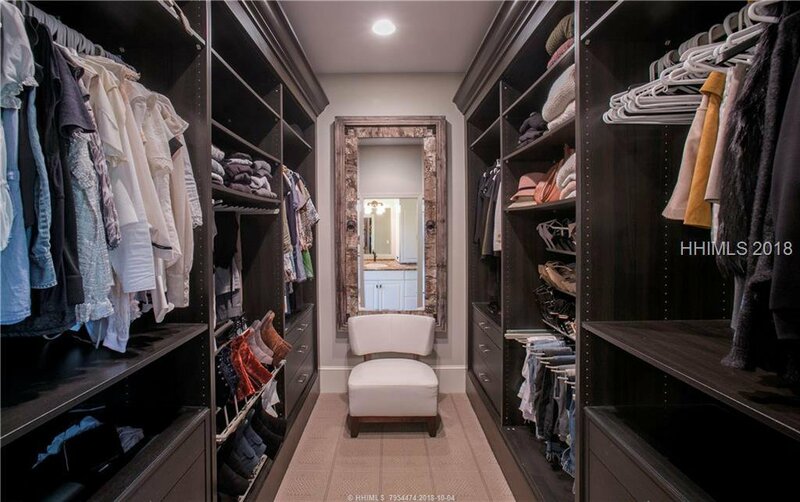 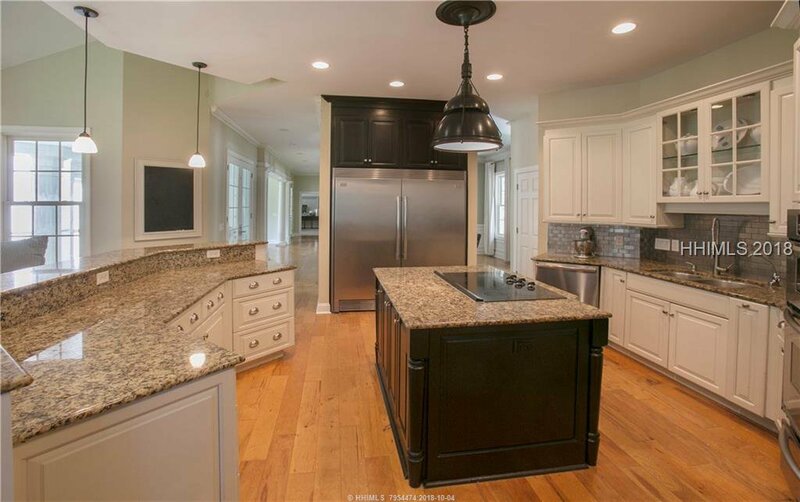 Situated on the 4th green of Spanish Wells Golf Club....Spacious 4 bedroom, 4.5 BA plus a huge Bonus Room above the six (6) car garage which is presently used as an office space but is the perfect in law suite. 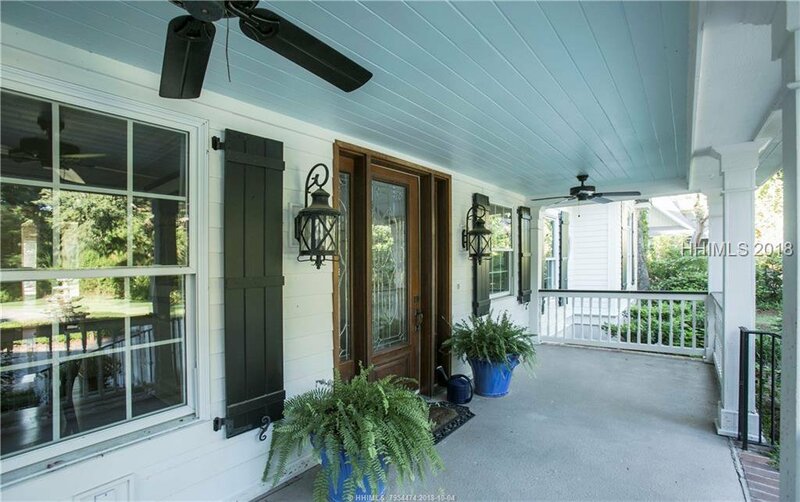 A screened porch overlooks the golf course view and the yard is spacious for children to play.............Mint, move-in condition.